I stumbled across this quick and easy recipe in the River Cafe Cookbook and it is now a summer favourite. Serves 6 though amounts can easily be adjusted. Trim ends from zucchini, slice thinly and place in bowl. Remove stalks from rocket. Mix together olive oil, lemon juice and S&P, then pour over zucchini. Mix then marinate for 5 mins. 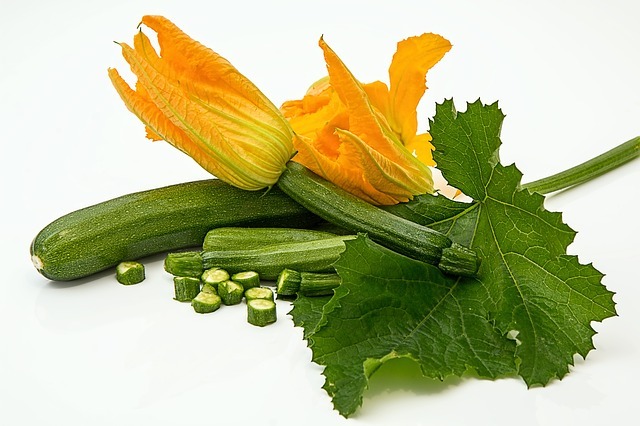 Season with S & P.
Divide rocket (or other greens) between plates, place zucchini, then parmesan slivers on top.